According to a study, for pregnant women who commute over 80 km to work, each 16 km increased the probability of having a low-birth-weight baby 14 per cent. 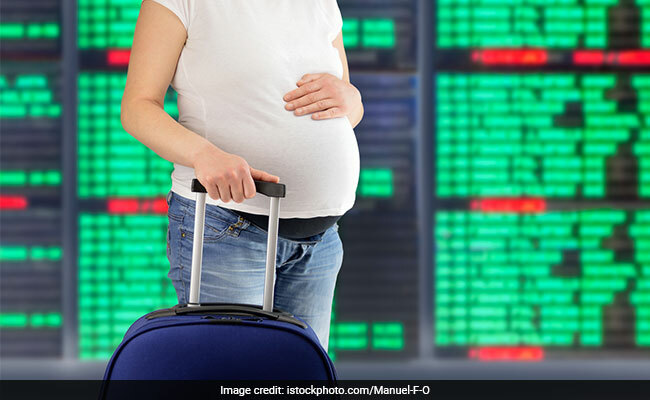 Women who travel long distances to their workplaces during pregnancy are likely to birth underweight babies. Further, increasing travel by 16 km over the 80 km distance threshold was also associated with a rise in probability of slowed foetal growth by 43 per cent, compared with pregnant women living within 16 km of their workplaces, said the study, published in Economics and Human Biology journal. "The finding that low birth weight might be associated with a source of stress, like long-distance commuting, is some what expected since chronic strain has been found to be linked to adverse birth outcomes," said Muzhe Yang, Associate Professor at Lehigh University in the US. "But it was surprising to find an association with under-use of prenatal care among pregnant women commuting long-distance," said Muzhe. "These results suggest a self-reinforcing mechanism. Those who are in greater need of prenatal care because of the potential adverse effects of stress, triggered by long commutes, are under-using prenatal care, which could lead to even worse birth outcomes," said Yang Wang, Assistant Professor at the University of Wisconsin-Madison in the US.